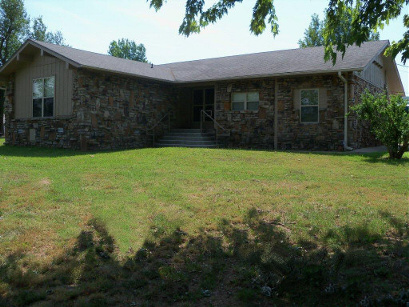 Located on a beautiful hilltop in the small community of Cave Springs, this residential facility is home to 4 individuals. A vehicle is provided for the staff to transport residents to jobs, shopping, entertainment, etc. To refer someone to this program, please click here.